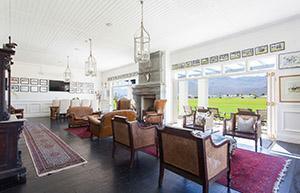 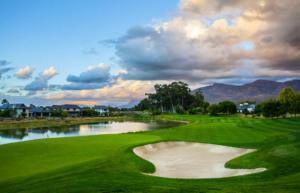 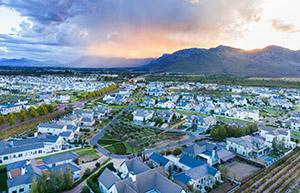 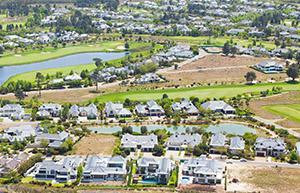 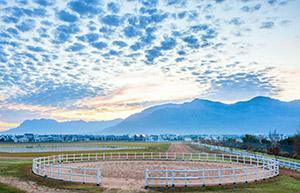 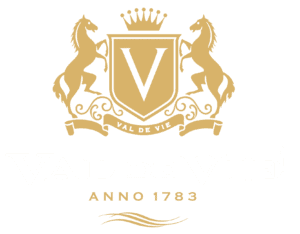 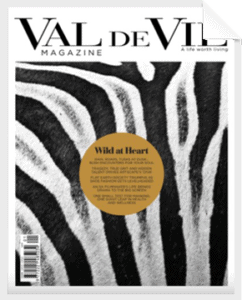 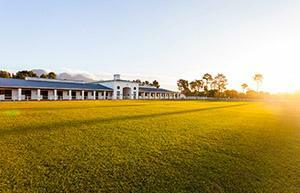 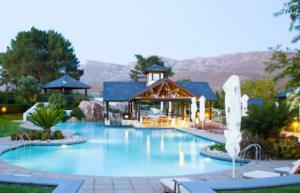 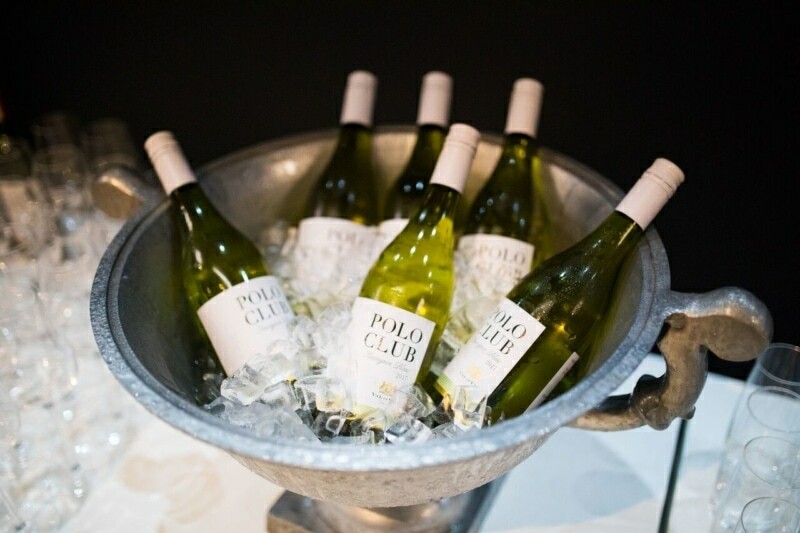 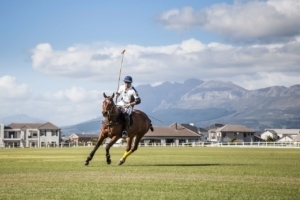 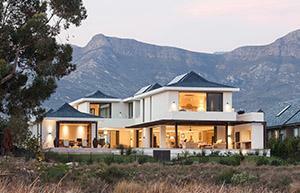 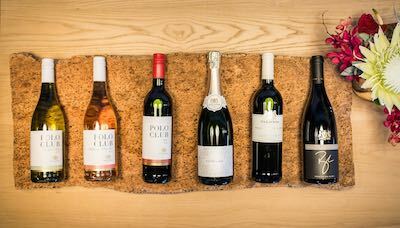 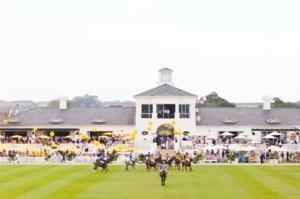 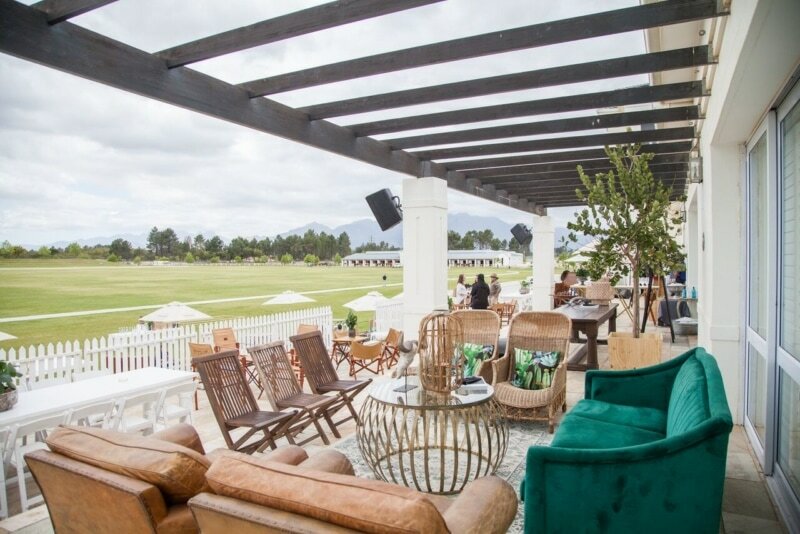 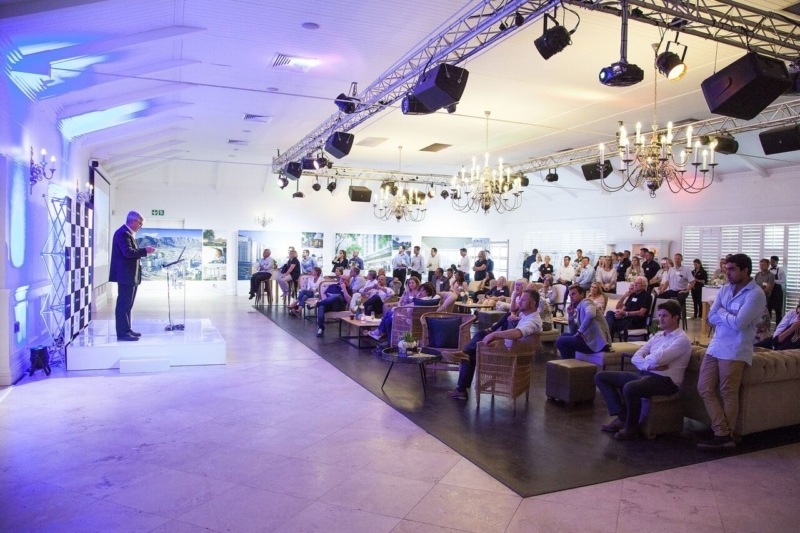 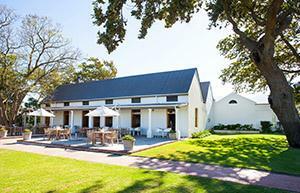 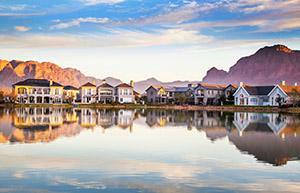 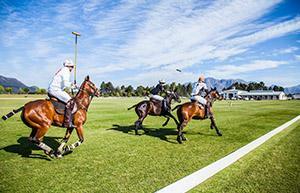 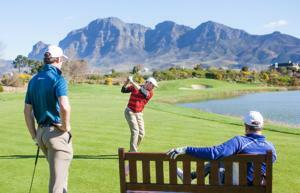 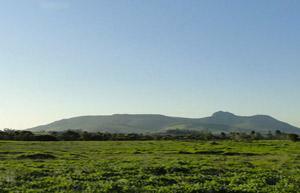 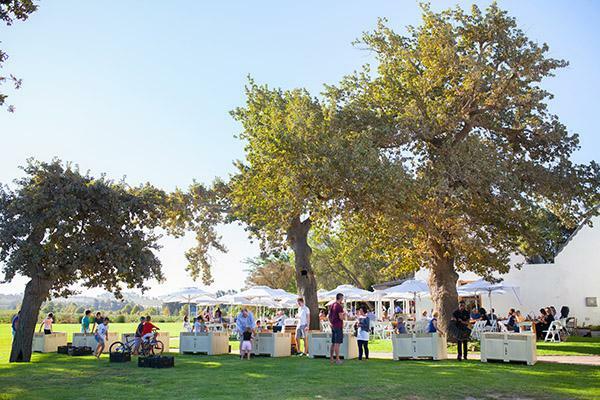 Val de Vie Estate is an unparalleled setting for corporate events. 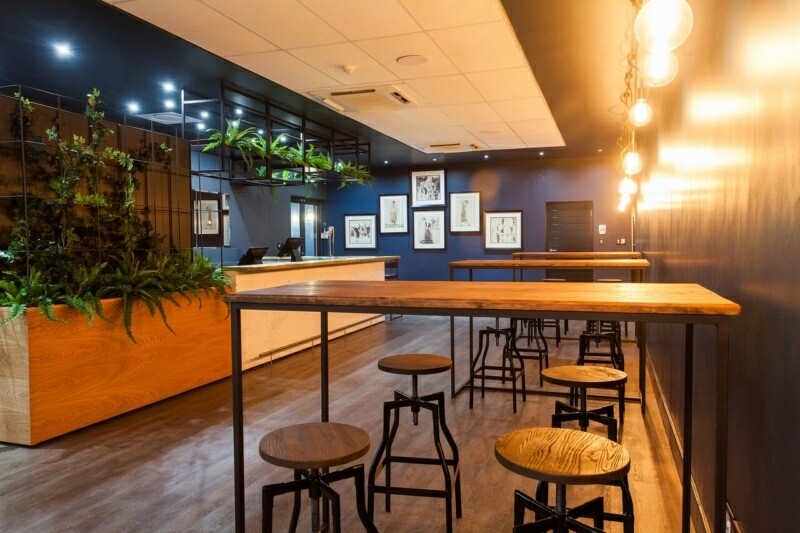 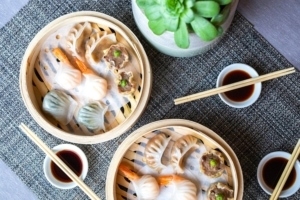 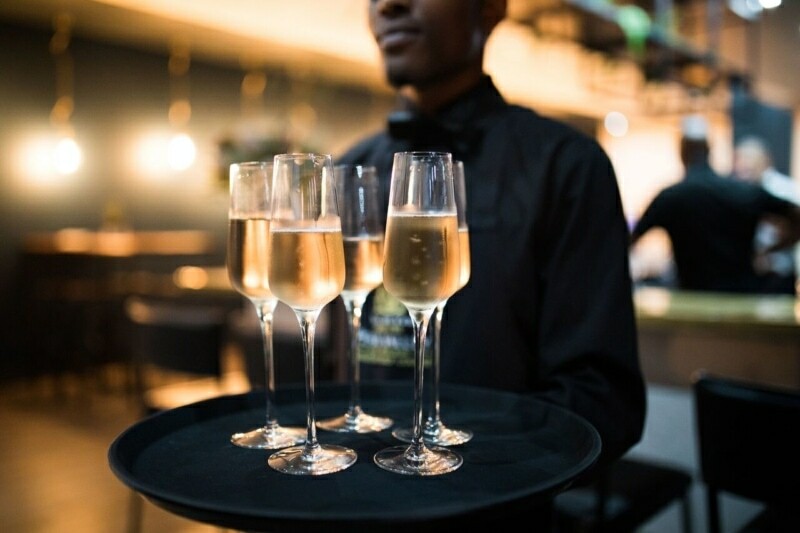 Our experienced team specialises in bespoke packages that are tailored to your needs. 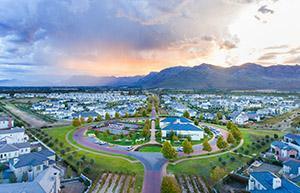 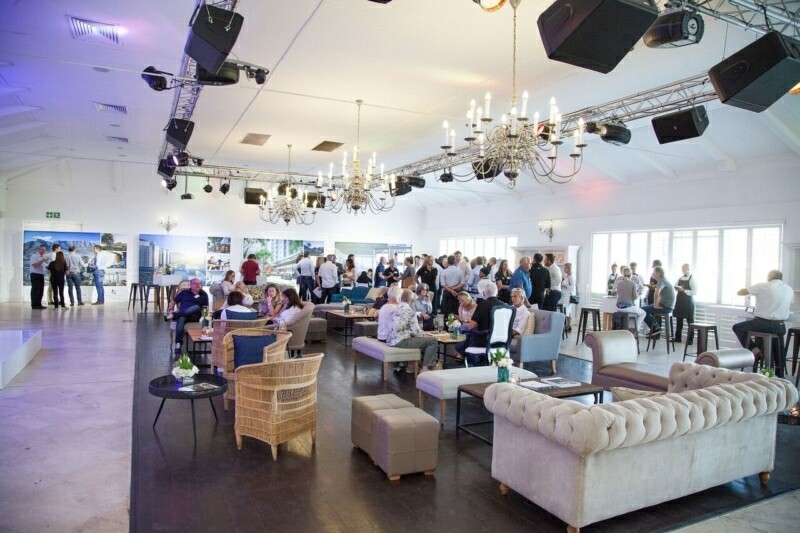 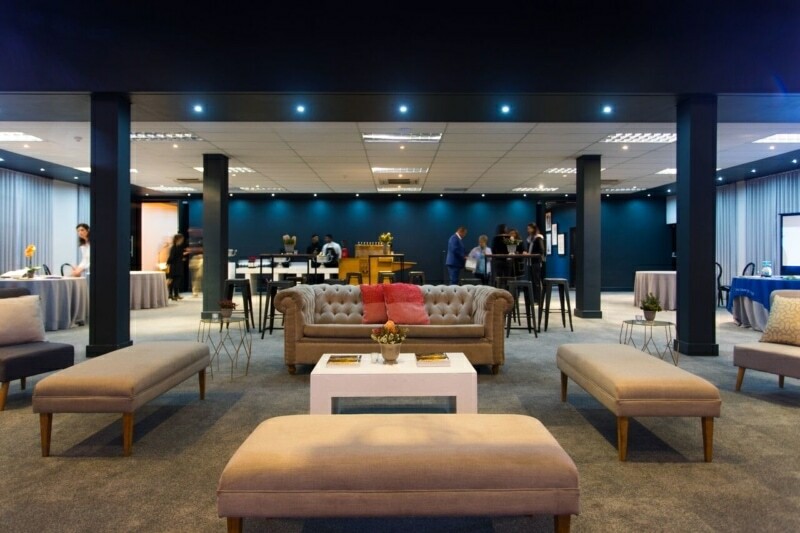 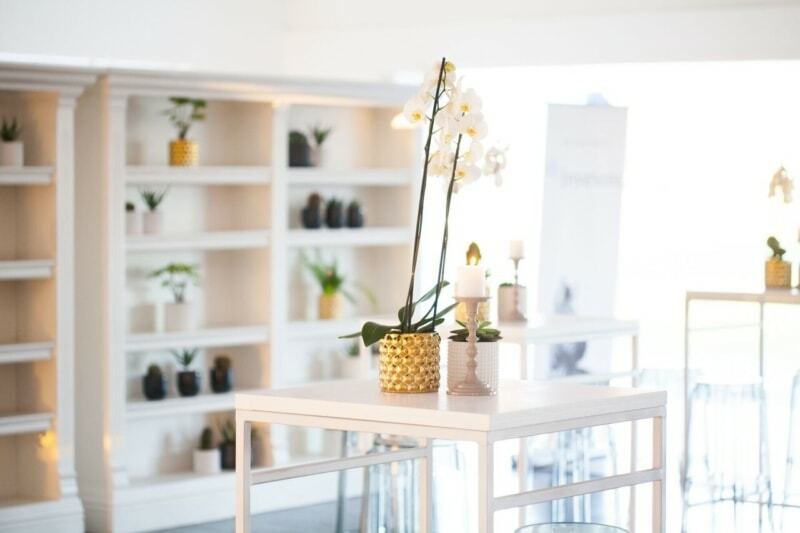 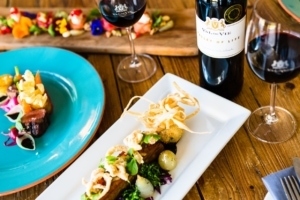 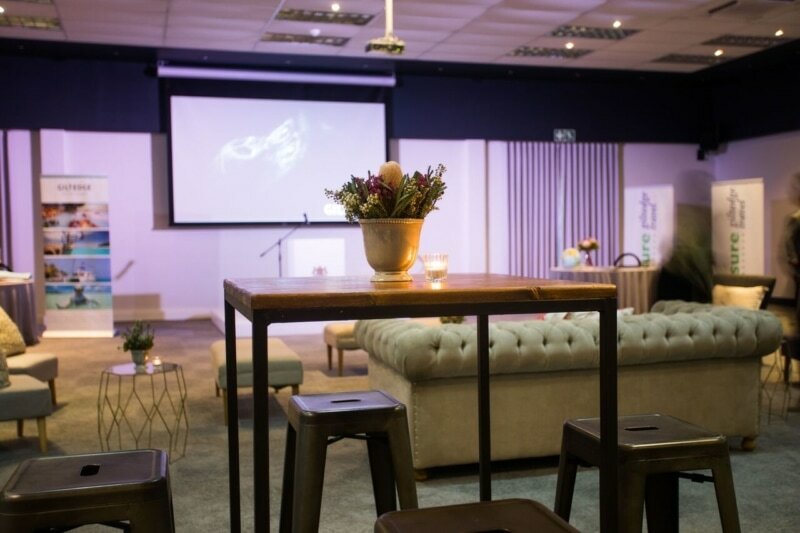 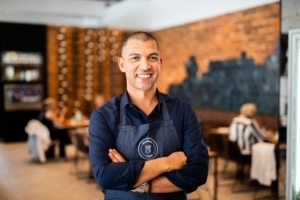 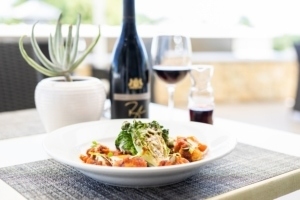 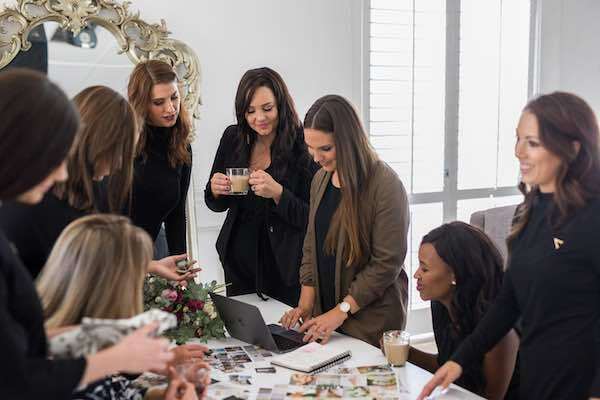 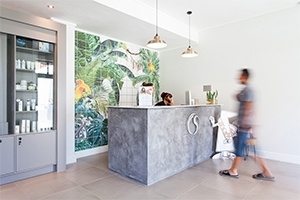 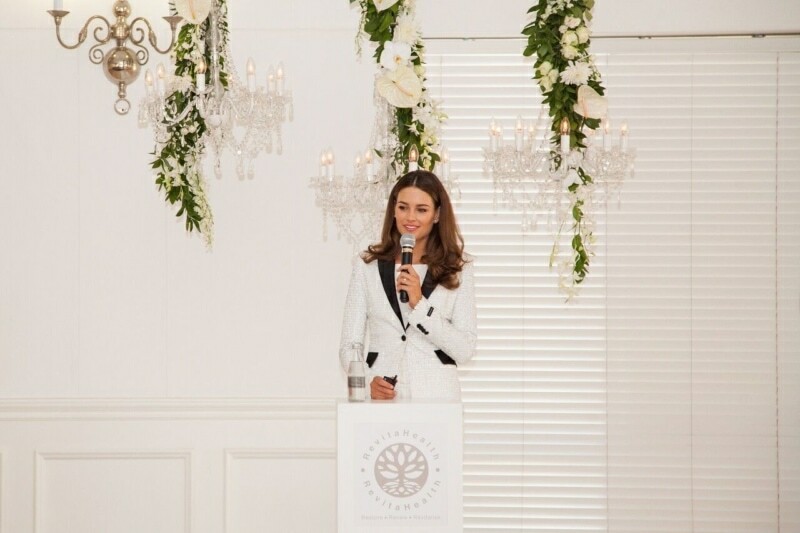 The spectacular venues available at Val de Vie Estate, makes it the ideal setting for functions such as small intimate meetings, product launches, conferences and gala dinners. 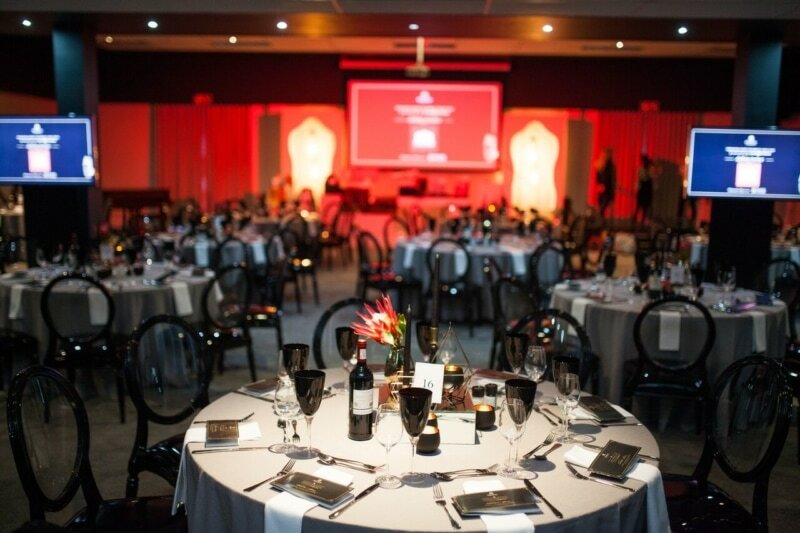 We will ensure that every element of your event is flawlessly executed.